Active Constituen: 0.05G/KG OF Brodifacoum. 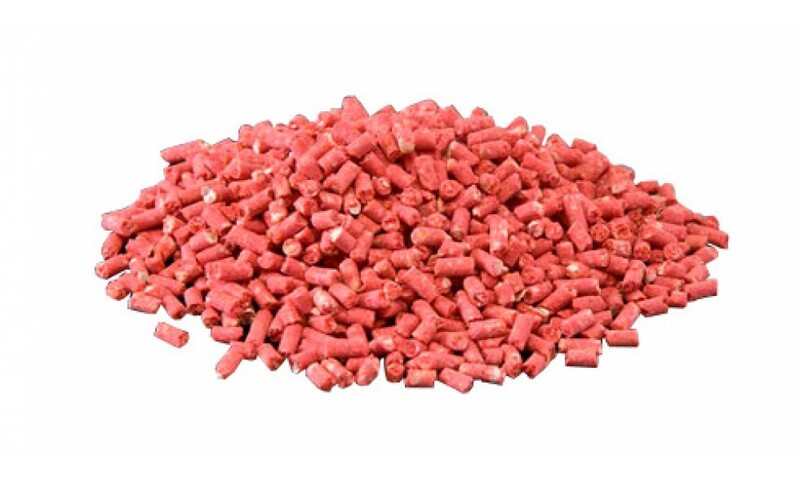 Four times stronger than Tomcat, Tomcat II Pellets are the most powerful, single feed bait on the market today. 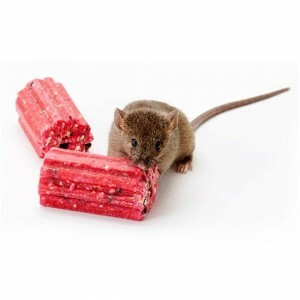 Contains 16 human food grade, inert ingredients that rodents cannot resist. Made by a unique compression process that yields a hard bait, which stands up well in adverse conditions. Satisfies the rodents desire to gnaw. 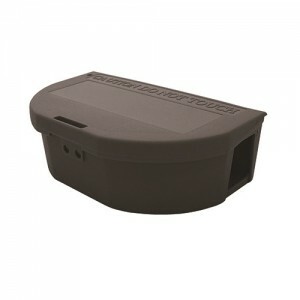 Use to clean out persistent mouse infestations where control is difficult or resistance to other baits is suspected. 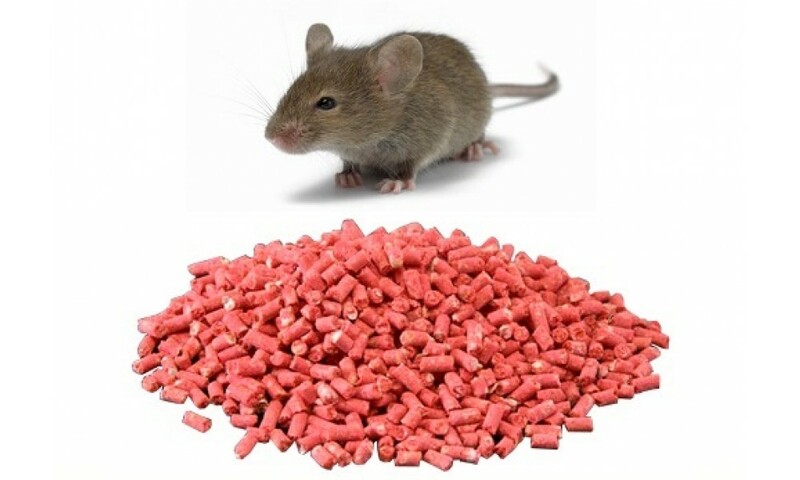 Ready to use – fast acting Tomcat II Pellets Rodent Poison for use in and around homes, agricultural, commercial and industrial buildings. 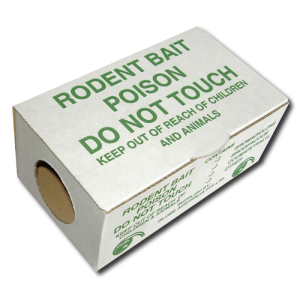 A true rodent poison containing the anti-coagulant poison brodifacoum. 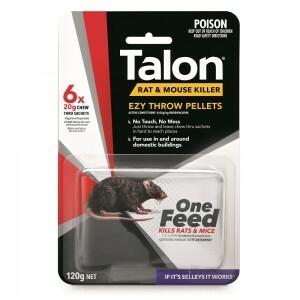 Place Tomcat II Pellets Rodent Poison in rodent poison station and observe Tomcat II Pellets Rodent Poison take. 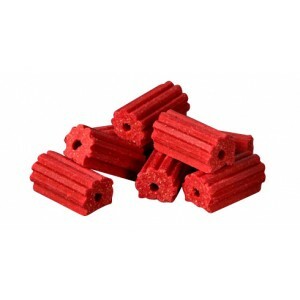 Maintain the supply Tomcat II Pellets Rodent Poison until rodent poison is no longer eaten. 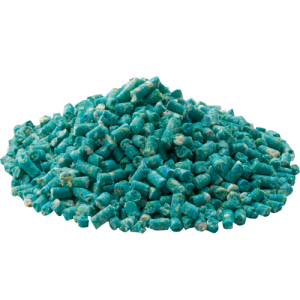 Where continuous control is required, maintain a steady supply of Tomcat II Pellets Rodent Poison, replacing uneaten Tomcat II Pellets Rodent Poison at monthly intervals to ensure rodent poison remains fresh. 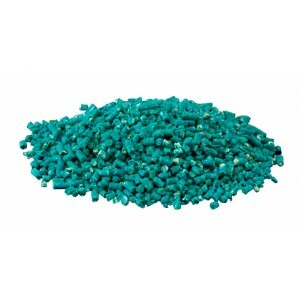 Replenish Tomcat II Pellets Rodent Poison when they are consumed by pests and offer a generous amount of Tomcat II Pellets Rodent Poison. 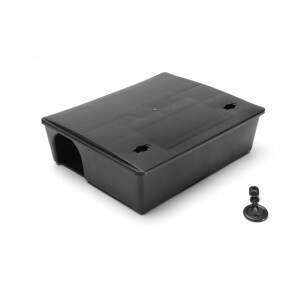 Also use rodent poison stations to ensure Tomcat II Pellets Rodent Poison remains fresh and dry plus prevents access by non target species. Brodifacoum is a highly lethal vitamin K antagonist anticoagulant poison. In recent years, it has become one of the world's most widely used pesticides. It is typically used as a rodenticide. They reduce blood clotting by inhibiting the recycling of vitamin K epoxide back to the active reduced form of vitamin K.